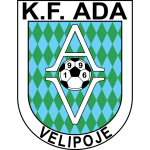 The Klubi Sportiv Ada is an Albanian football club from the city Velipoja. Currently the club plays like in the previous years in the Kategoria e Pare, the second Albanian League. His home matches played in the club Adriatic Stadium. The women's soccer team of KS Ada took as Albanian master of the Top League in the season 2011 /12 and 2012/13 to qualifying for the UEFA Women's Champions League and was eliminated from each group as the last. Since 2008, the association maintains a women's football department. The plays in the newly founded Turneu i Pare Kombetar Futbollit e femrave since 2009/10. 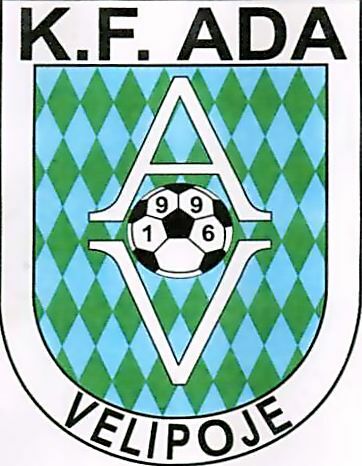 Ada won in the second year of the existence of Frauenfußballiga the Albanian Cup and took part in the 2011/12 season in the UEFA Women's Champions League. In the competition, the Albanian national players Fationa Borova, Erida Bajrakurtaj, Rifadije Shala, Ornela Smajli, Jesmira Tula, Avdije Veliu and the Montenegrin national team Jasna Djokovic for the team ran on. For the 2013/14 season, the club no longer went to.